Clothe yourselves with humility toward one another, because God opposes the proud but gives grace to the humble (1 Peter 5:5). Many people have the wrong idea about God, the Bible and humility, or being humble. They think being humble means groveling in front of others or thinking we're no good and others are good. That’s not the Bible's picture. God says when you are humble, you are free from pride and arrogance. You know that in your flesh you are inadequate, yet you also know who you are in Christ. You don't need to defend yourself when you understand the Bible's picture of humility, for you know who you are in Christ. You are able to be a peacemaker without needing to fight for your rights. You are able to walk humbly in the power of God’s Holy Spirit, not your own personal power. Godly humility is being comfortable with who you are in the Lord and therefore putting others first. The meaning of humility in the Bible is one of loving others, not being a wimp! In the Bible, we see that Jesus gave us a good example of humility in action. Although he was humble, he also was strong. I am gentle and humble in heart (Matthew 11:29). Your attitude should be the same as that of Christ Jesus: Who, being in very nature God, did not consider equality with God something to be grasped, but made himself nothing, taking the very nature of a servant, being made in human likeness. And being found in appearance as a man, he humbled himself and became obedient to death—even death on a cross! (Philippians 2:5-8). 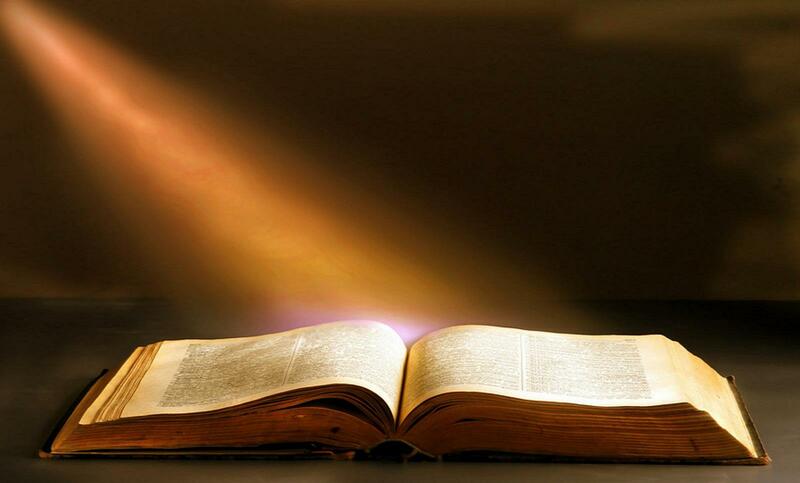 Many people misunderstand the Bible, God and humility. The following statements show the power in humility. Being humble does not mean being a wimp. As I already wrote, many people misunderstand humility. The following statements correct three inaccurate pictures of humility. Bible-based humility does not mean groveling. When I humble myself, I feel strong in the Lord. I don't need to be defensive. Bible-based humility isn't being unaware of your gifts or calling. Although I am less than the least of all of God’s people, this grace was given to me: to preach to the gentiles the unsearchable riches of Christ (Ephesians 3:8). I am not in the least inferior to the "super-apostles," even though I am nothing (2 Corinthians 12:11). Bible-based humility does not mean never speaking directly. When God says to be humble, he it lets us know we must examine our motives and attitudes. We also must examine how we take action. Jesus was meek of spirit, yet he chased the moneychangers out of the temple (Matthew 21:12 and Mark 11:15-16). As an employer, I can discipline or fire someone, yet do so quietly and gently. God and humility: Enjoy the power in humility. The results from understanding what the Bible says about God and humility are more successful than those from an taking arrogant approach. (When you are humble, you are likely to have more influence than when you fight abrasively.) Even if your results are not successful, you have the joy and pleasure of having acted in a godly manner; you are a winner even if you do not "win," when you you understand the meaning of humility in the Bible and put it into practice. 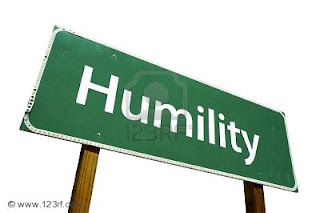 How would you define meaning of humility in the Bible (or the meaning of 'humble' in the Bible)? Write a prayer asking God to help you understand the Bible's message about humility and to help you be more humble.